Love, love, love your jumper!! die gele jumper is leuk! 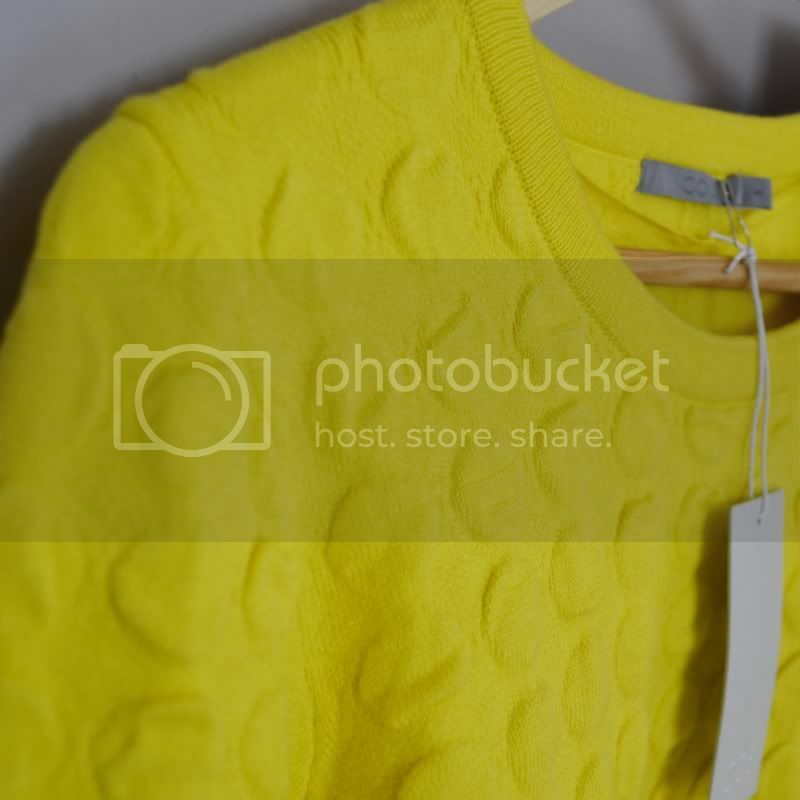 Ah, the yellow sweater is SO pretty!